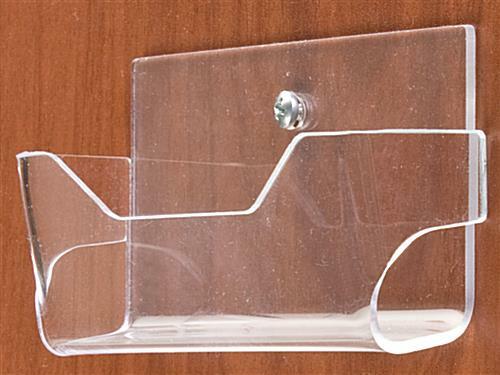 These clear acrylic business card holders are great for offices because they can save space on desks and table with their wall mounting design. 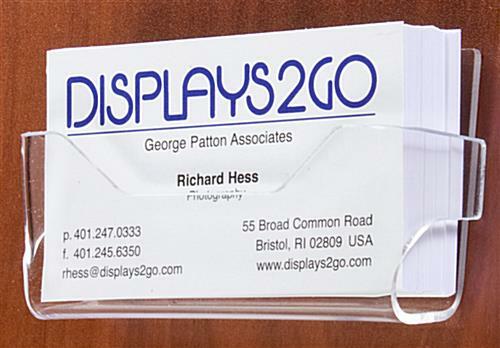 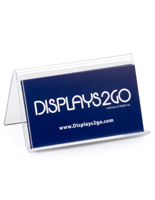 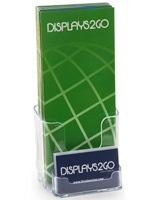 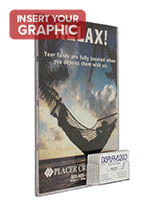 Each display can hold contact information with its single pocket design. 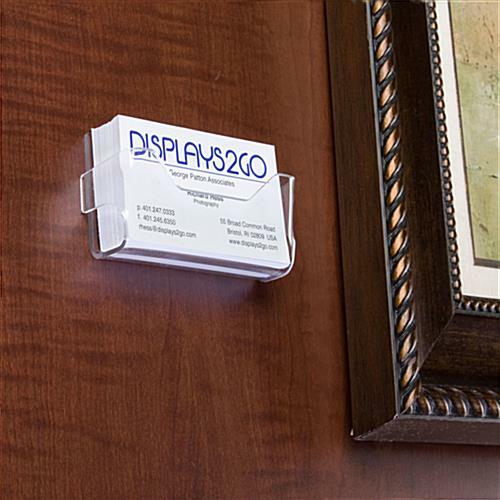 The acrylic business card holders are easy to wall mount because they come with a pre-drilled hole and require only one screw. 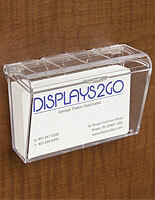 The office displays will mesh with any environment with their see-through finish. 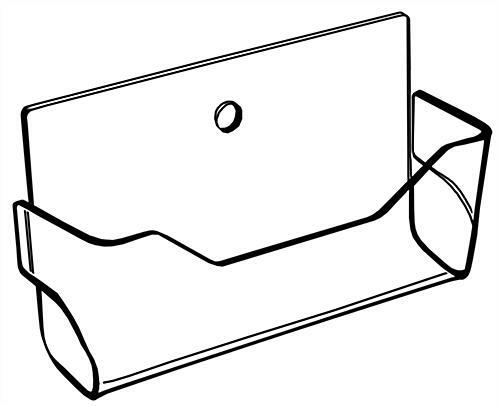 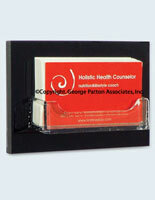 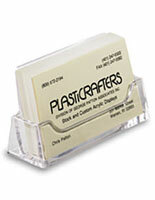 The plastic business card holders measure only 3.9" x 2.1" x 1.1", allowing them to fit in any space. 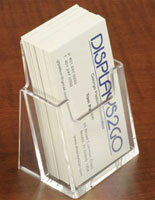 The racks with a pre-drilled hole feature a notched front that make it easy to take a card. 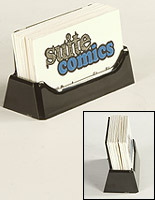 3.9" x 2.1" x 1.1"